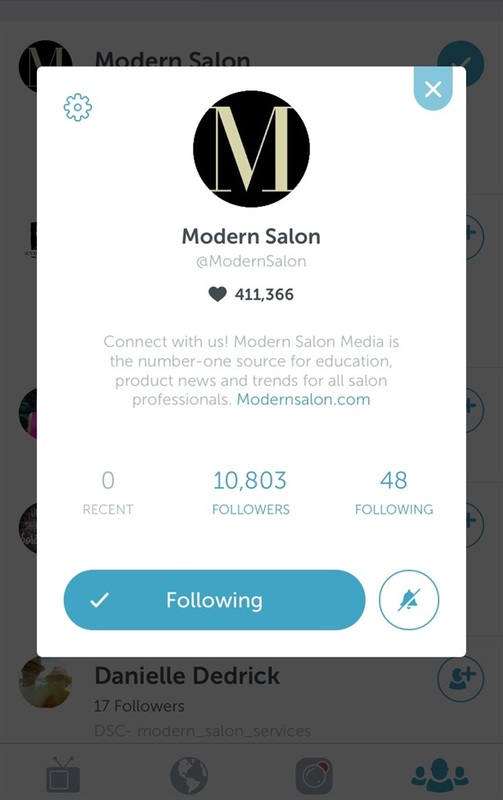 Get to know Modern Salon Media, the latest purchase by NAILS' parent company, Bobit Business Media. 1. Read all about it! 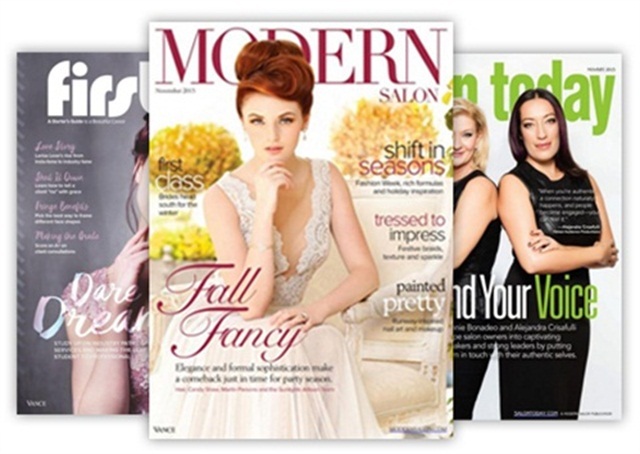 We welcome Modern Salon, First Chair, and Salon Today to our family of publications. Click here to see all the other titles they have produced. 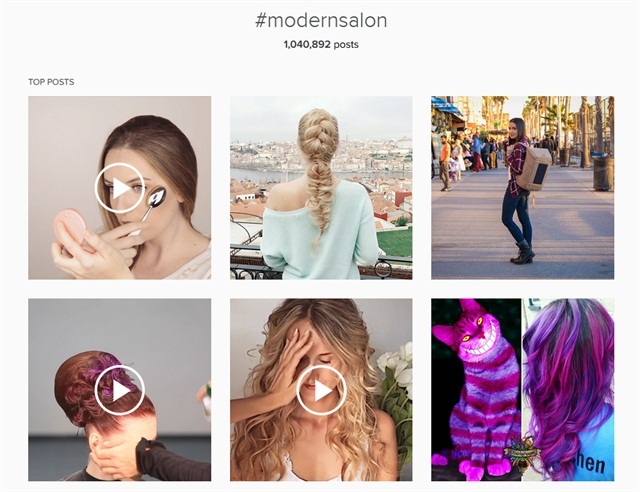 The #modernsalon tag has been used over 1,000,000 times. 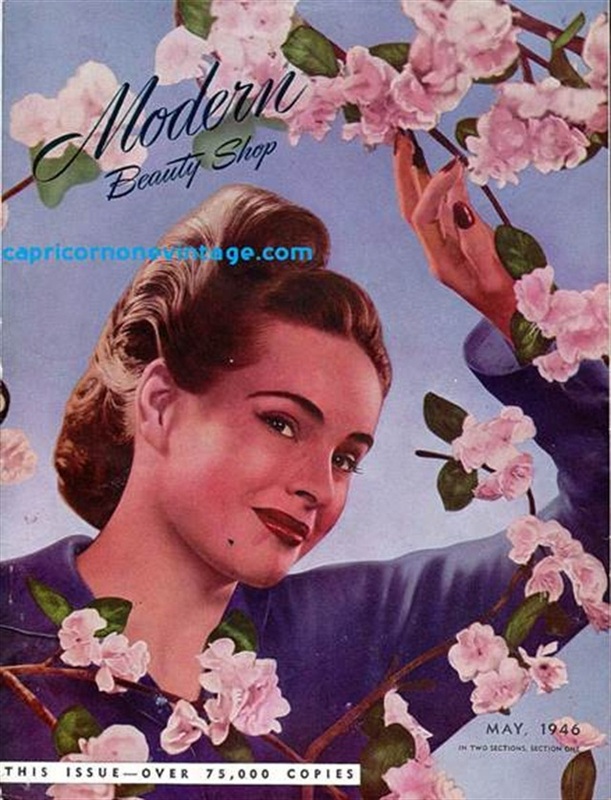 The first issue was published in 1924 (as Modern Beauty Shop), so they have a long history in the beauty industry. They've already conquered new social networks like Periscope and Snapchat. Editor in chief Alison Alhamed is a licensed cosmetologist. 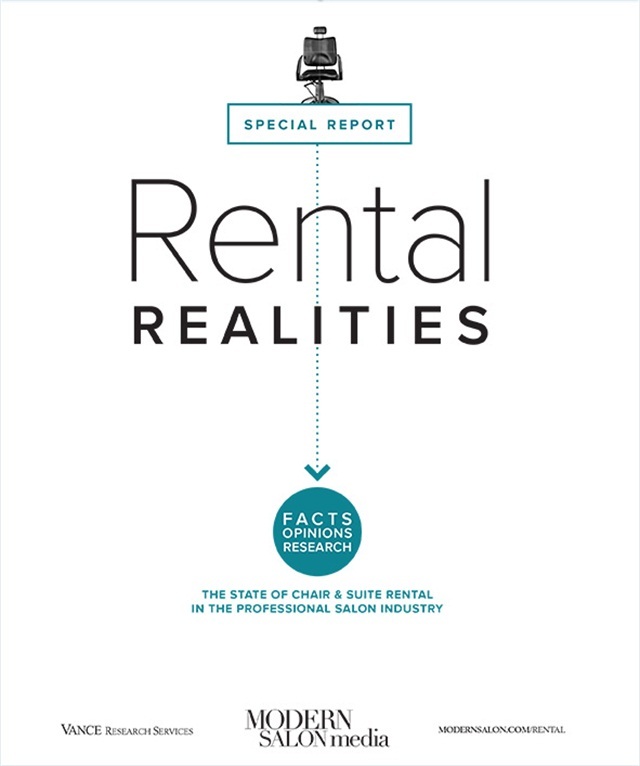 Modern Salon Media brings ample research services to the table, like this special report. 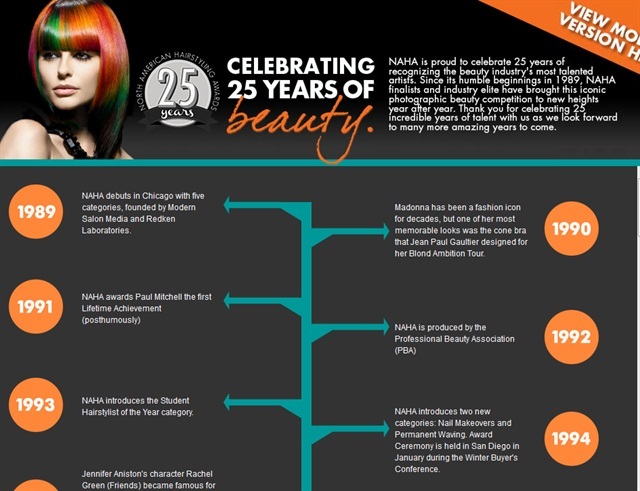 Modern Salon started NAHA (North American Hairstyling Awards) in 1989. Today it includes a nail category and the ceremony takes place in Las Vegas during Cosmoprof. 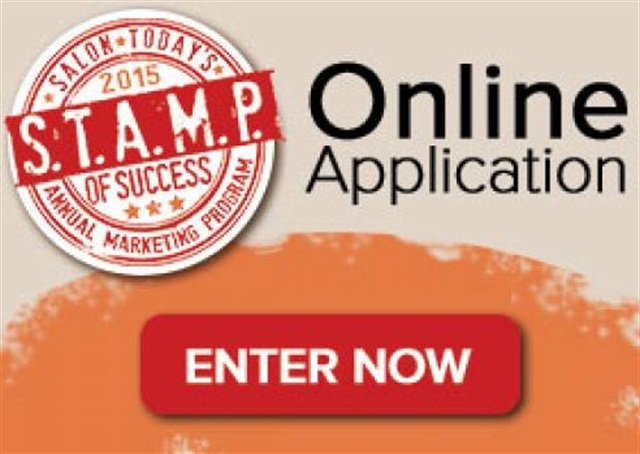 Salon Today produces the STAMP awards, given to salons with the best marketing. 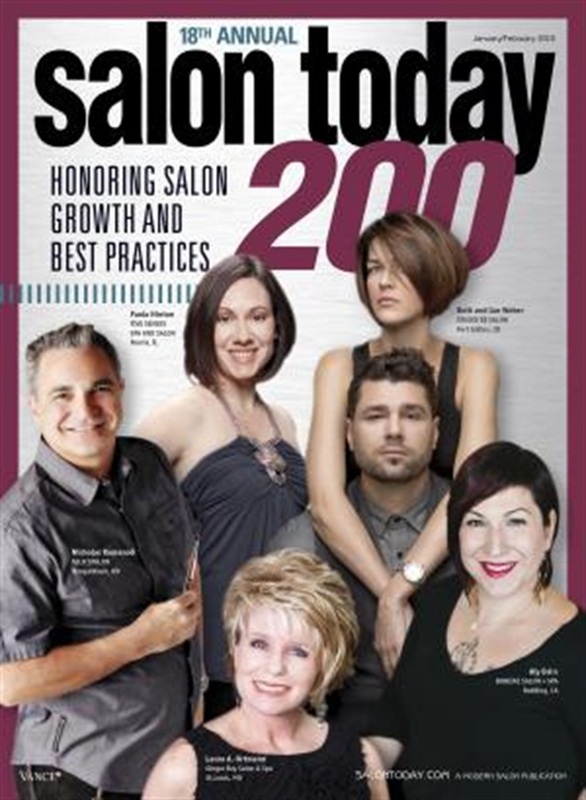 Salon Today honors the industry's best salons with the Salon Today 200. 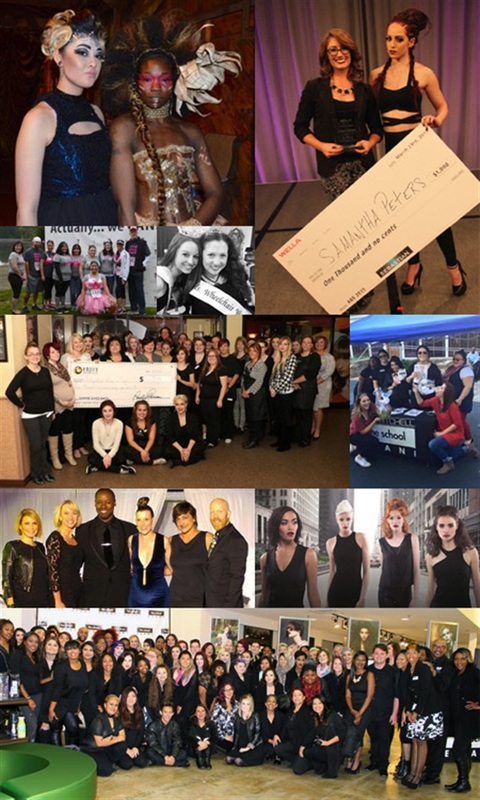 Modern Salon’s Excellence in Education program recognizes outstanding achievement by beauty schools across the country. Excited yet? Read how this all began by clicking here.